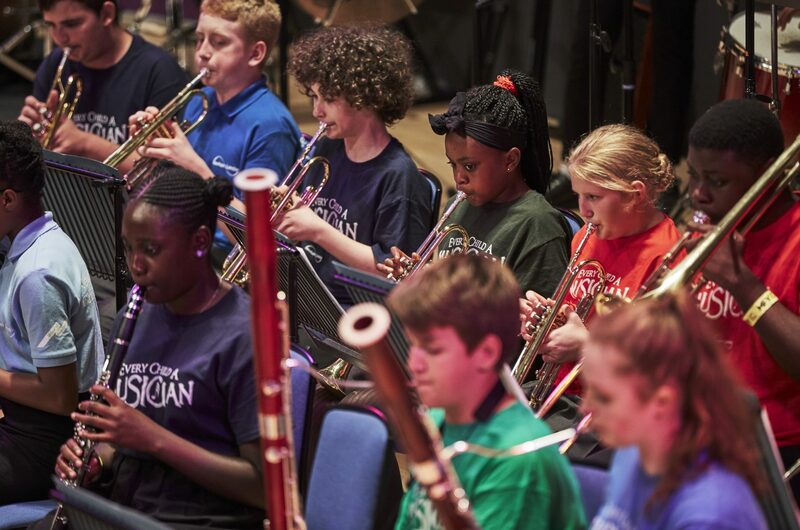 Open to the public, every July around 8,000 of the UK’s brightest young musicians perform at locations across Birmingham City Centre as part of the annual Music for Youth National Festival. From pop and rock through to western classical and jazz, you can hear new material and old favourites. Their Festival Fringe comprises pop-up performances around the city every day and you have your chance to make some noise with hands-on musical activities throughout the week.